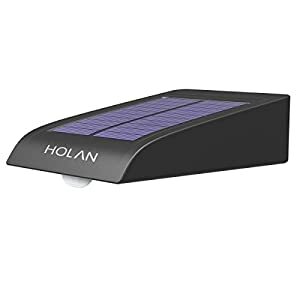 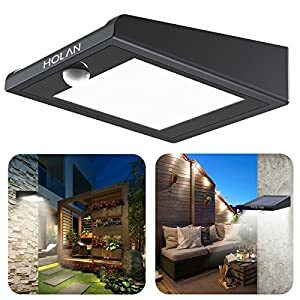 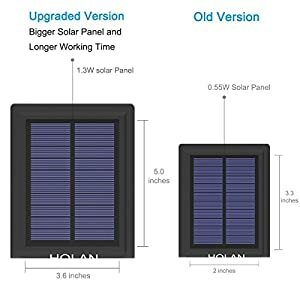 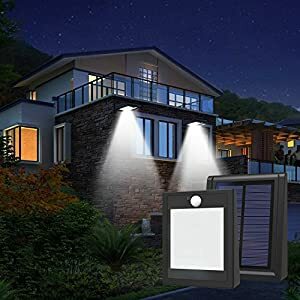 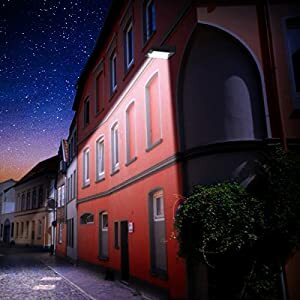 【2017 NEWEST & BRIGHTEST 】 – The brightest of its kind, with 30 LEDs, Holan solar outdoor patio deck lights are the best solar powered motion sensor lights on the market. Whether using for security or night time lighting, your super bright 1 pack lights come ready to use. 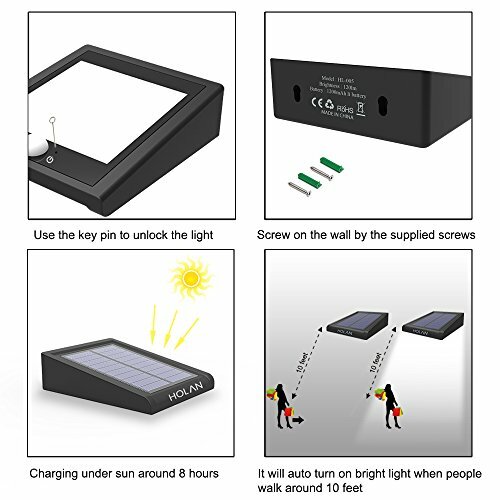 3.To make it works more sensitive in enviroment which no any street lights, any city lights. 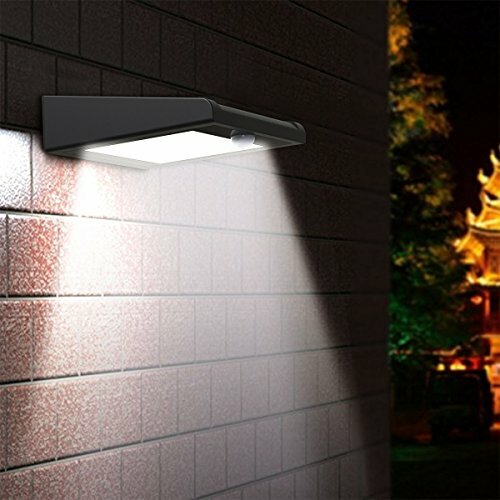 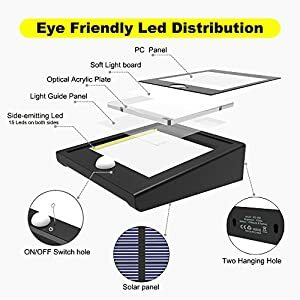 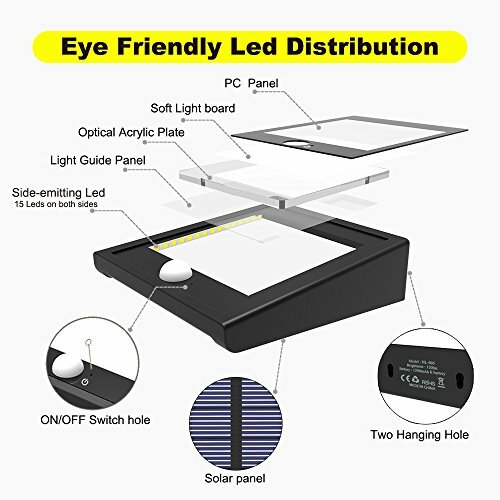 30 LED lights provide super lighting.Brighter than other similar LED lights in the market. 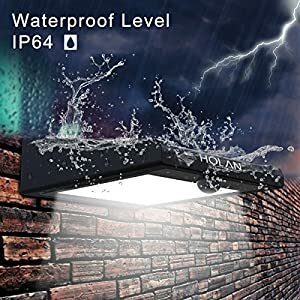 【Unique design & Waterproof】No strobe and no radiation.Tilt angle design, no afraid of heap up much water when raining .IP64 Waterproof make it works well for in most kinds of weather. 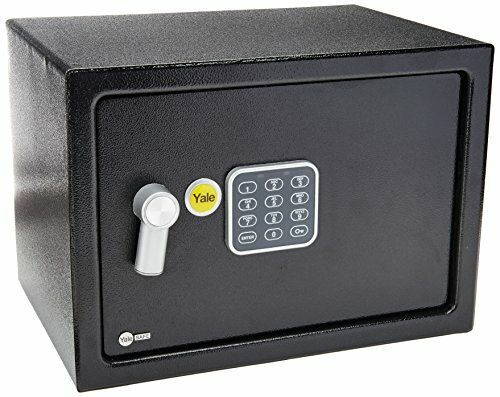 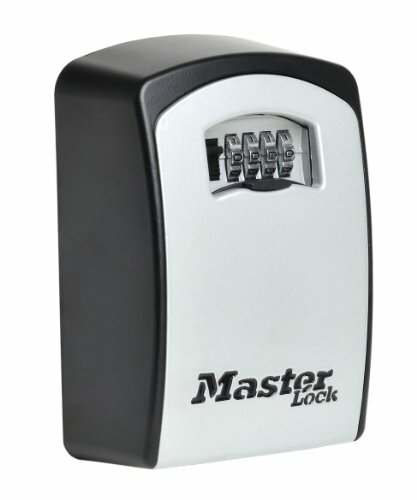 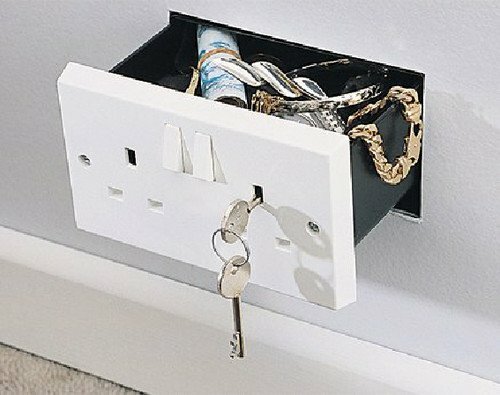 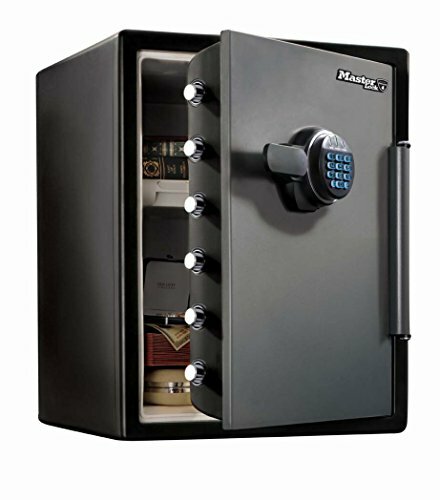 【Wireless & Easy to Installation 】No wire, easy mounted with screws,suitable for outdoor places.Don’t need to worry about damaging when mounting on the walls,pillar,trees,eaves,etc..
Wall-mounted combination key box/key safe, grey/black for sharing your keys securely.